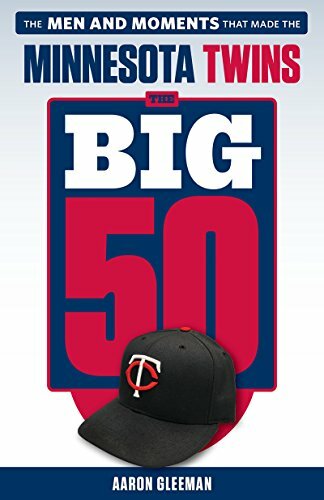 Topics for this week's "Gleeman and The Geek" episode included Joe Mauer joining the Twins' crowded disabled list, Jake Cave's call-up, Jason Castro's season-ending surgery, the clock ticking on Lance Lynn, opening the floodgates on sports gambling with our friends from Bye, Goff & Rohde, Juan Soto making us feel old, and a delayed "Black Panther" review. Sponsored by Simple Contacts and RXBar. 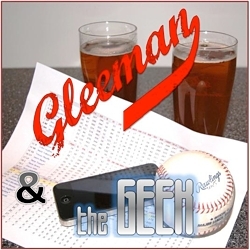 Topics for this week's "Gleeman and The Geek" episode included Kyle Gibson's latest breakthrough, return timetables for Trevor May and Ervin Santana, Lance Lynn refusing to throw strikes, Eddie Rosario's continued mashing, Fernando Romero vs. Shohei Ohtani, the Twins' bullpen showing signs of competence, and Mitch Garver coming through in the clutch. Sponsored by Seatgeek and Away Travel. Topics for this week's "Gleeman and The Geek" episode with guest co-host Nick Nelson included the Twins getting back on track against the White Sox, Fernando Romero's great debut, Jason Castro's knee injury, Miguel Sano and Byron Buxton recovering slowly, Joe Mauer and Brian Dozier flipping, and Royce Lewis' hot start in the minors. Sponsored by Bye, Goff, and Rohde, Casper, and Harry's.